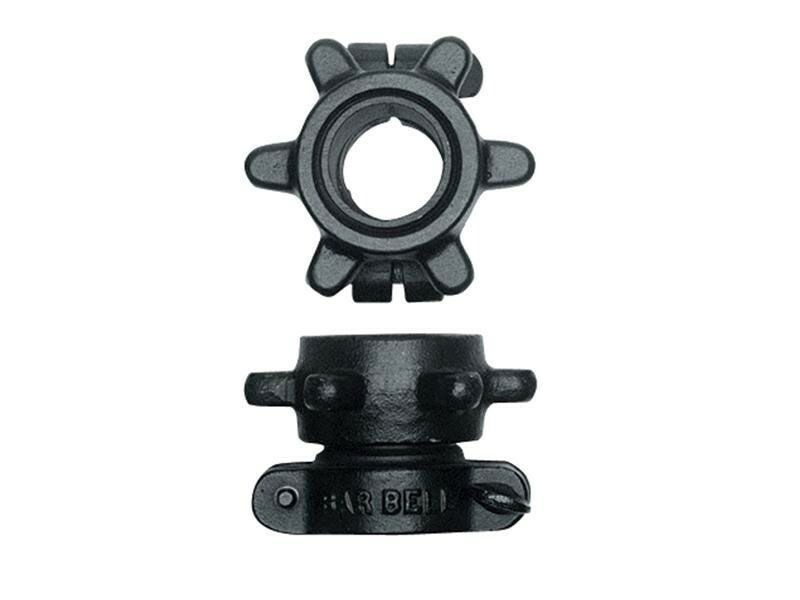 These bumpers have steel collars and a 450mm total diameter. 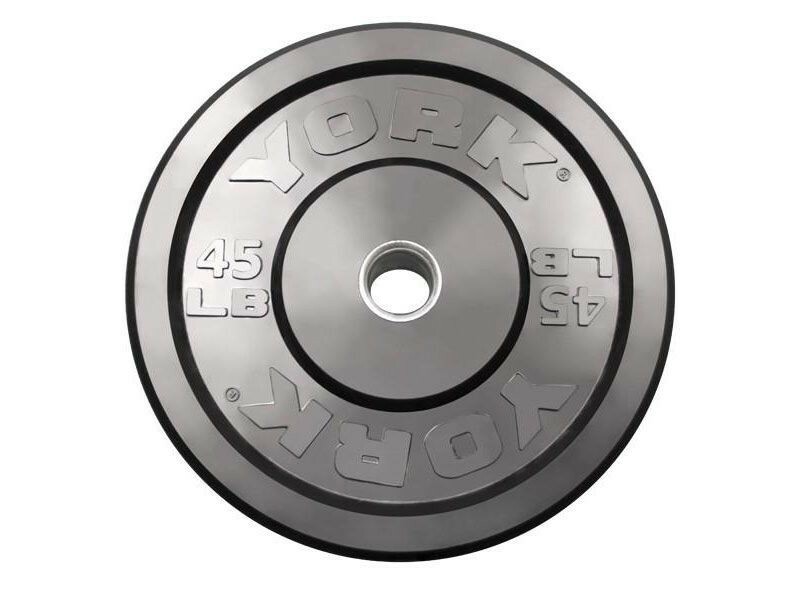 The 10lb bumper plate is thin and is not meant to be dropped as the only plate loaded on the bar. 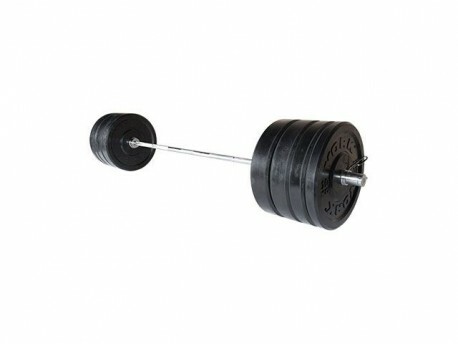 It is to be used only along with 25lb or heavier bumpers or set down gently on the floor. 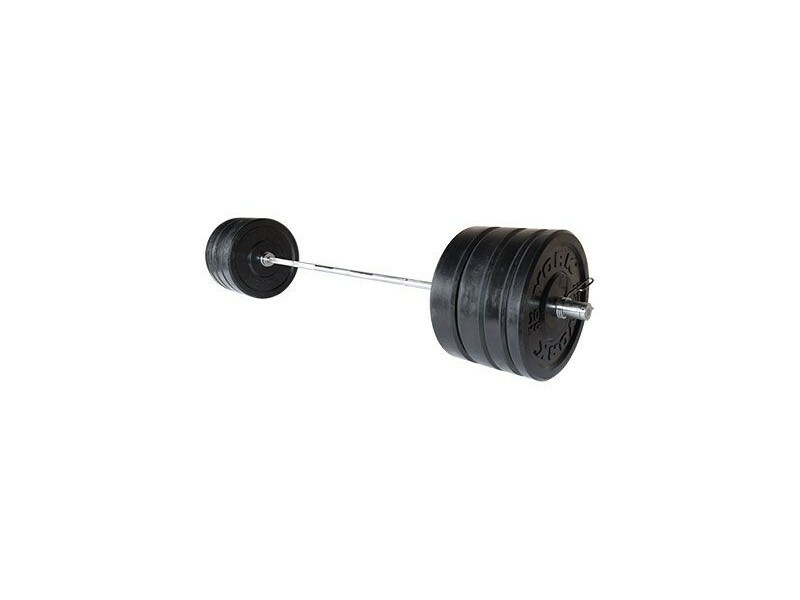 The women's barbell has needle bearing sleeves for sensitive rotation, a 25mm shaft, and no center knurling. These specs make it excellent for workouts involving olympic lifts.